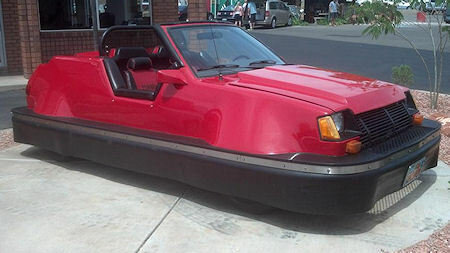 An eBay listing is offering a street legal bumper car located in St. George, Utah. It is a converted red 1984 Dodge Colt 1.6L Turbo. The unique vehicle houses an eight speed dual range sport economy transmission with 4 gears for power and an equal amount for economy. That allows the car to get 34 miles per gallon of gas.